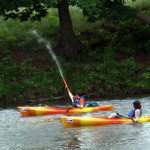 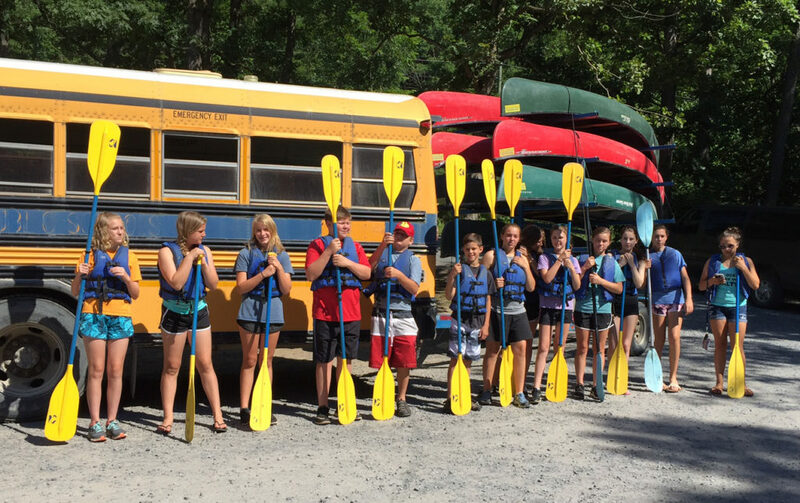 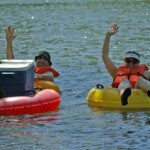 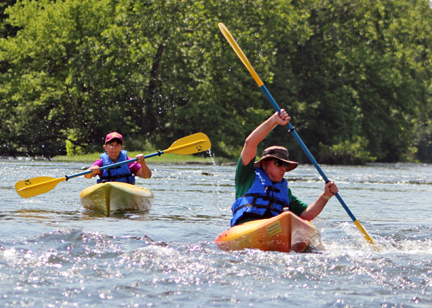 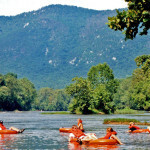 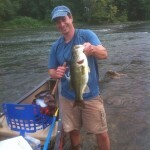 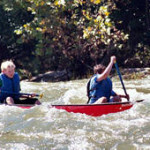 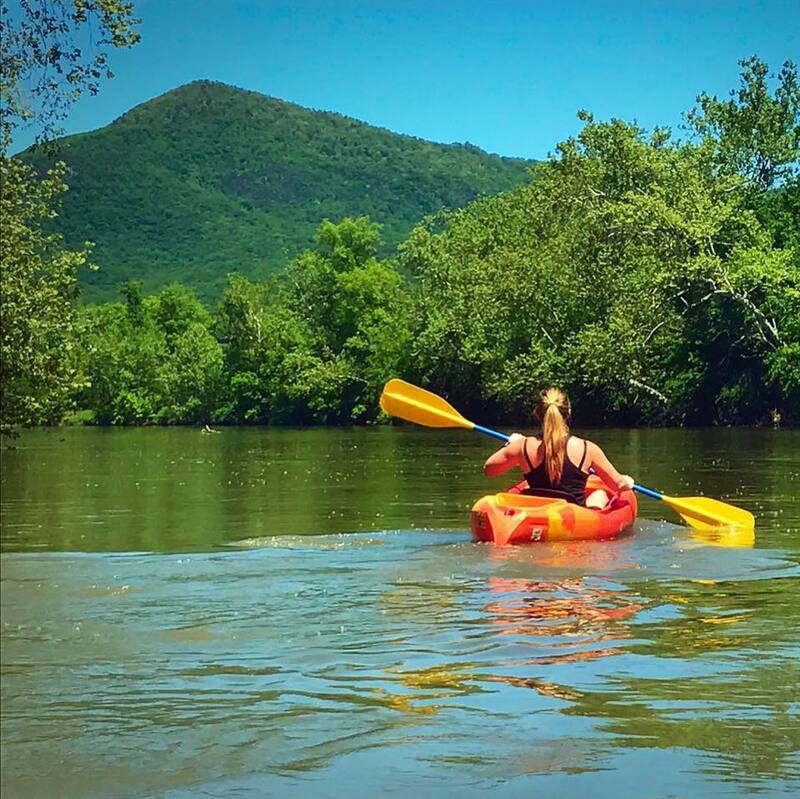 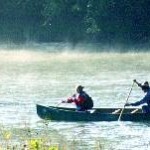 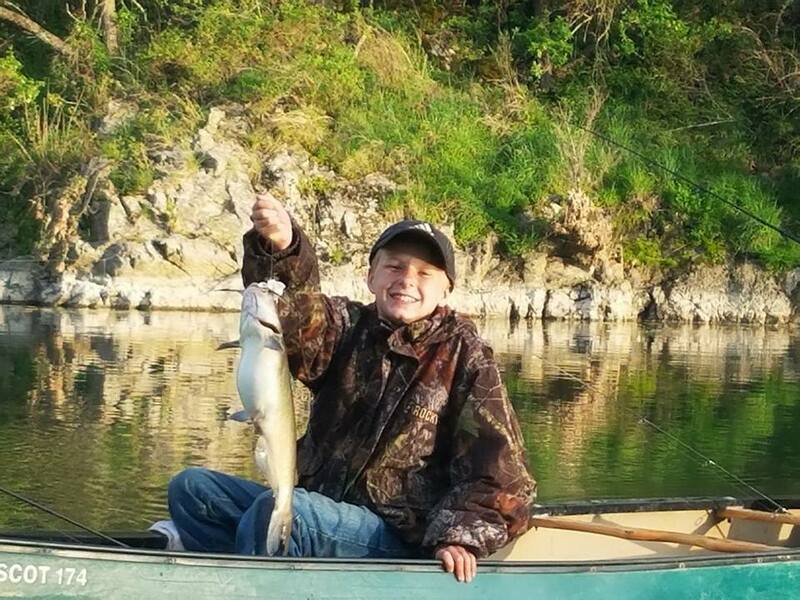 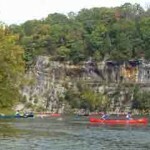 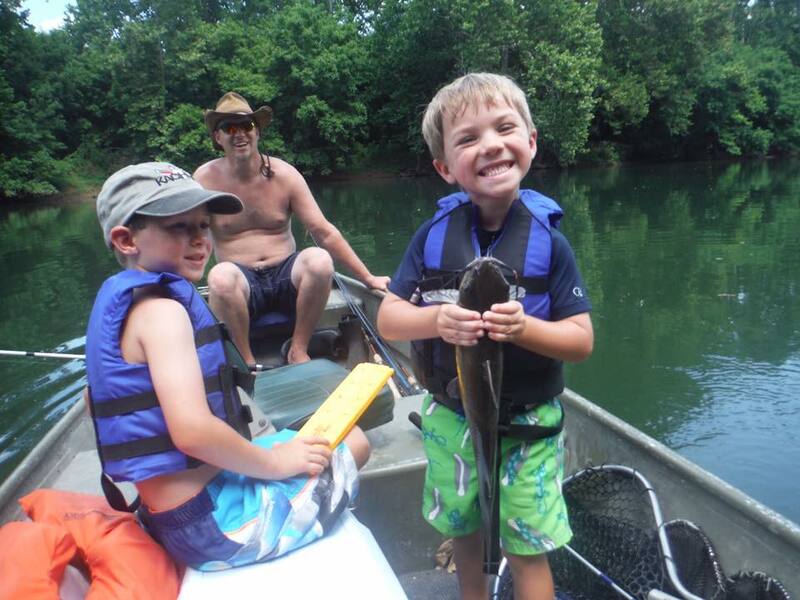 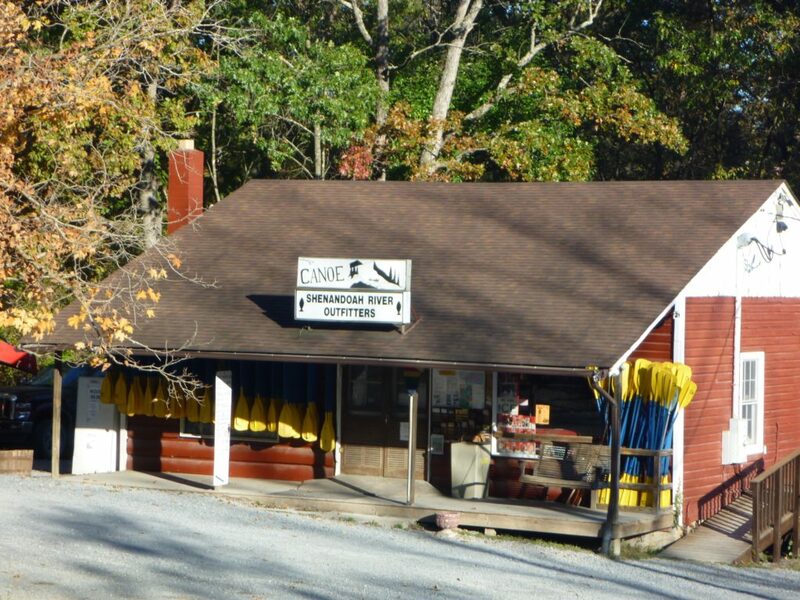 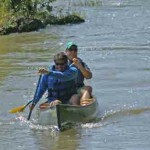 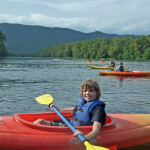 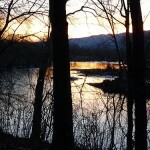 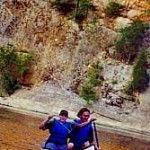 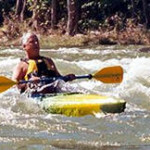 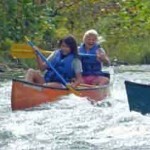 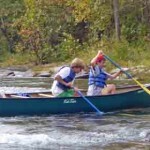 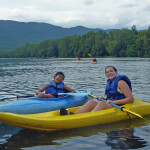 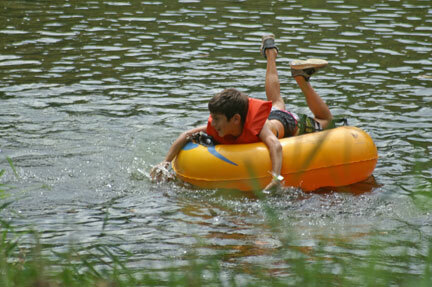 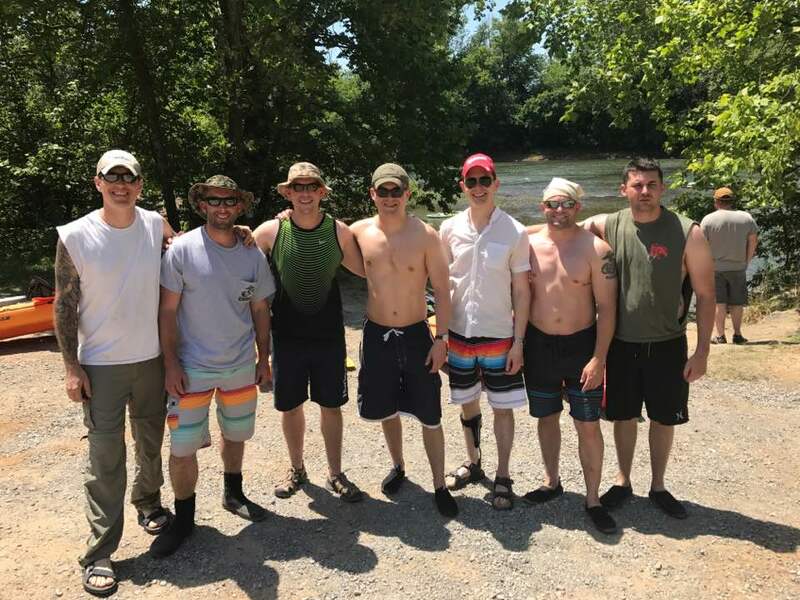 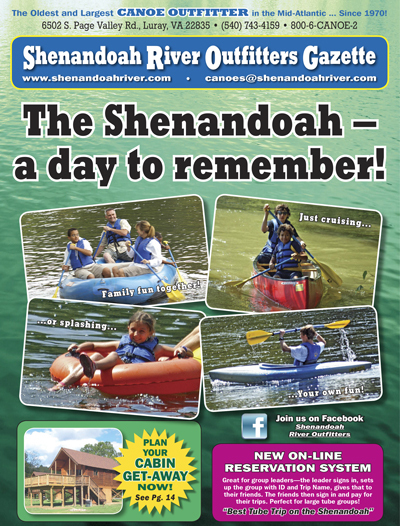 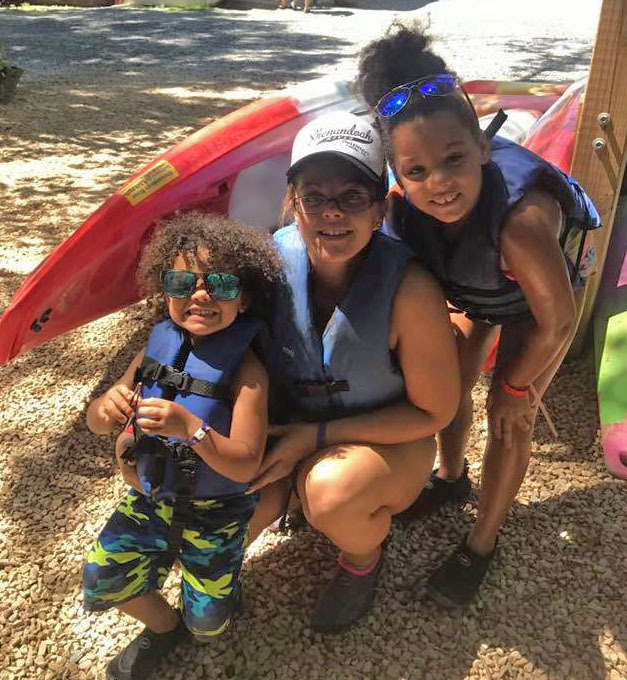 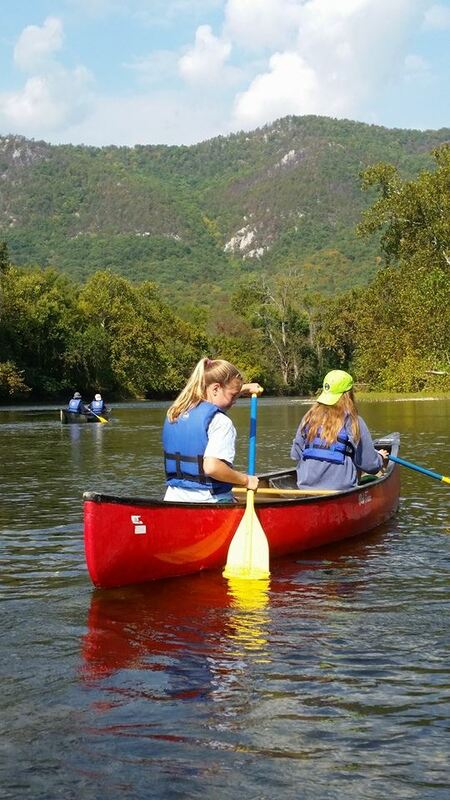 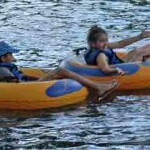 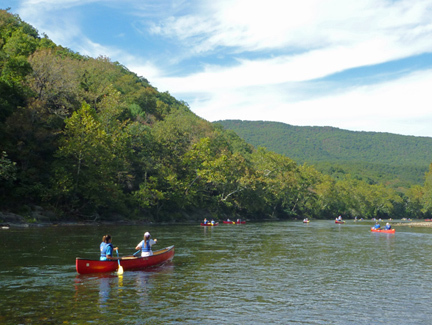 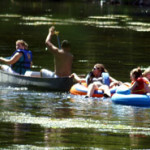 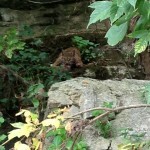 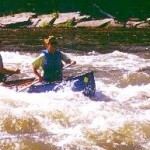 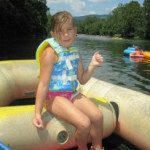 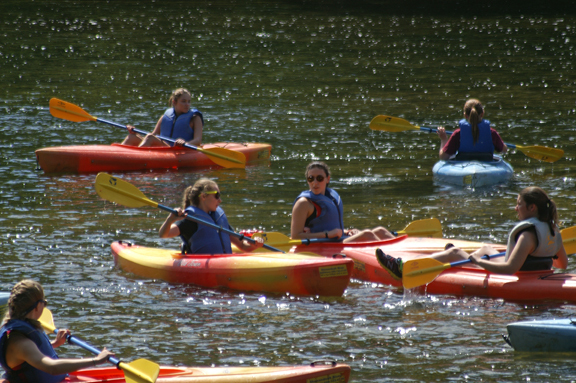 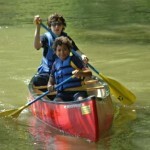 Photos of the Shenandoah River – South Fork –fun for all! 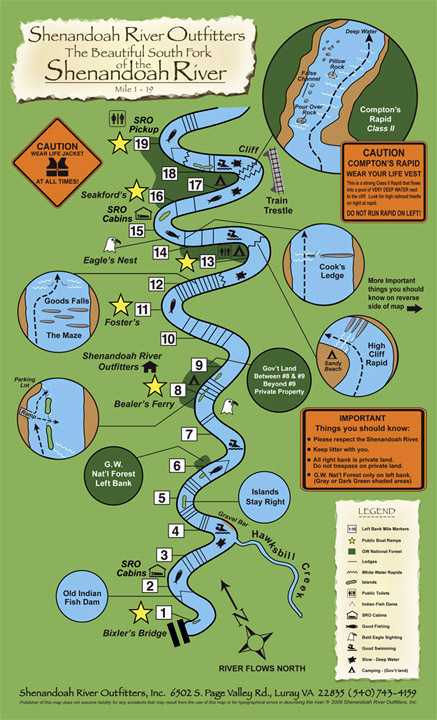 Bring your cameras (but take care to keep dry!) 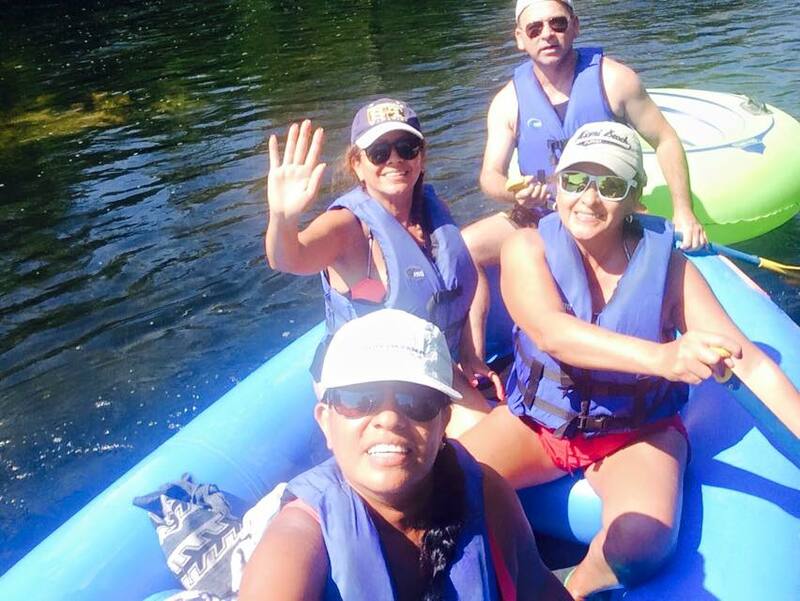 to take the photos to remember your Day on the River. 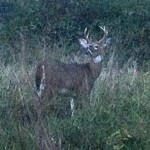 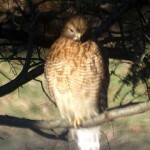 There is scenery, wildlife and Wild Life, family and friends to photograph!